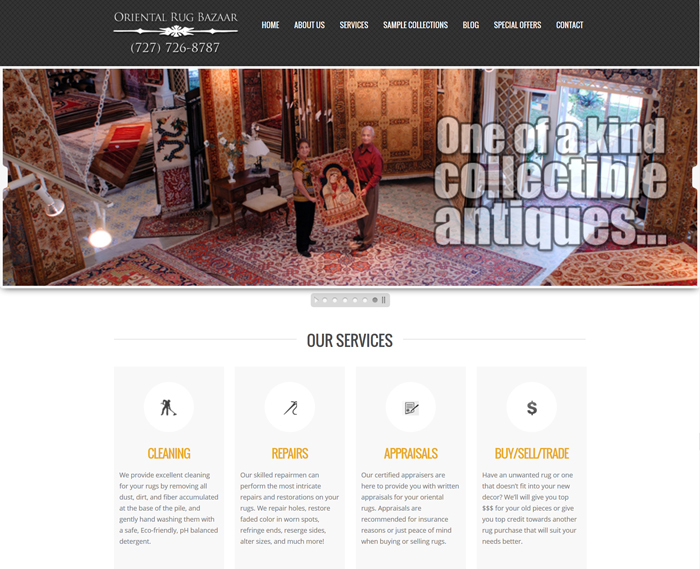 This is a custom WordPress powered website we designed for Rug Bazaar Inc. in Clearwater, Florida. Features include Content Management System (CMS), where they can post their blog, update website, add new items, as well as Live Chat, contact form, and the option to utilize a shopping cart. 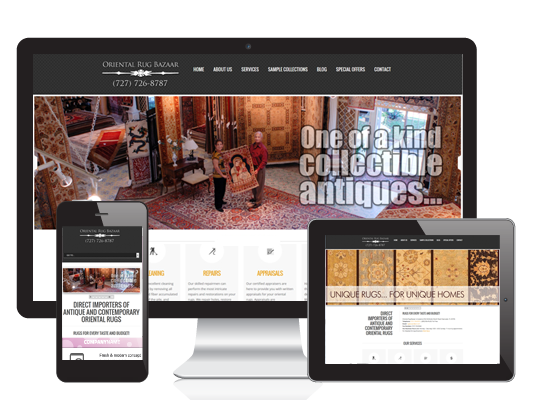 The site is fully responsive and mobile-friendly, eliminating the need for a separate mobile app or website.